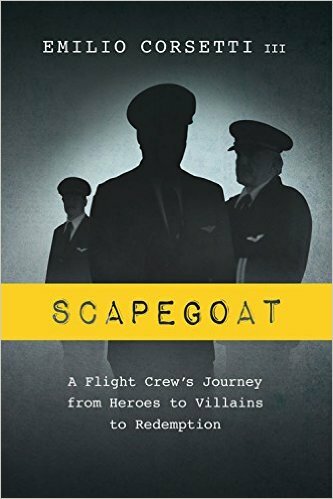 Scapegoat: A Flight Crew’s Journey from Heroes to Villains to Redemption is available at Amazon and B&Noble. Ok first off, this type of book is right up my alley. As many know I am an avid fan of aviation. I enjoy reading stories of aircraft. I am not familiar with the incident of the Boeing 727 and April 4, 1979. Although, this did event did transpire before I was born. 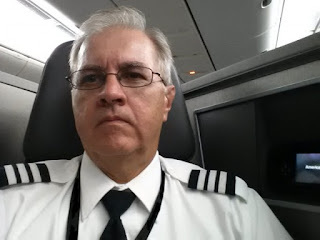 What I did like about this book was that while I know about flying as I have taken flying lessons, I was not familiar with TSA or all of the red tape that Captain Hoot and his flight crew had to endure after the incident. It is amazing that anyone really stayed as calm as they did with all of the lies and numerous interviews. Mr. Corsetti really did do his research. It showed within the pages of this book with all of the details. 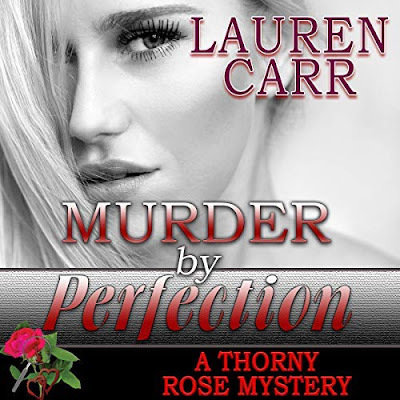 I do agree with another reader that I wavered on this book as on one hand I really liked it but at times it did seem to repeat itself and grow a little cumbersome. Yet my intrigue about finding out the truth and reading a book that is on one of my favorite topics won out and I could endure the repetitiveness. Cheryl, thanks for hosting Scapegoat, and thanks for the review.